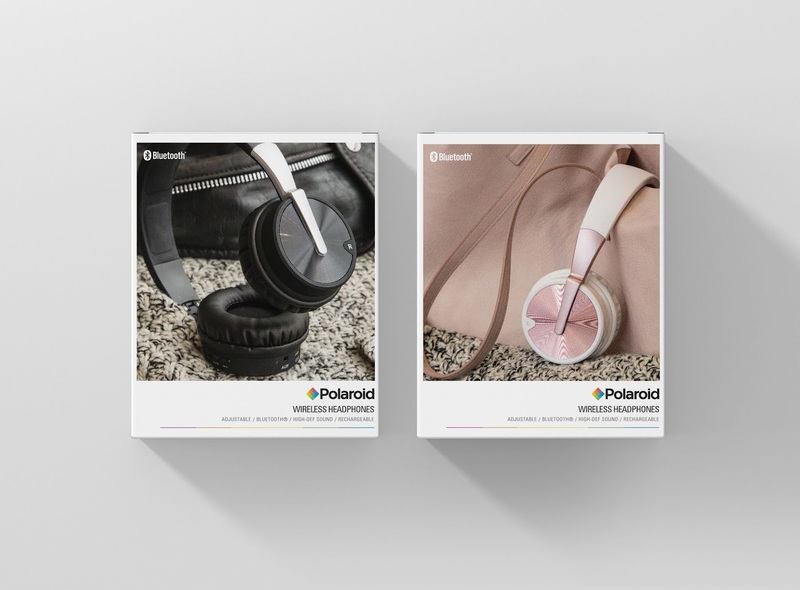 Every year, we had an opportunity to refresh and revamp all of our licensed products under Polaroid in order to keep the designs current and exciting and set a style guide for the upcoming year. 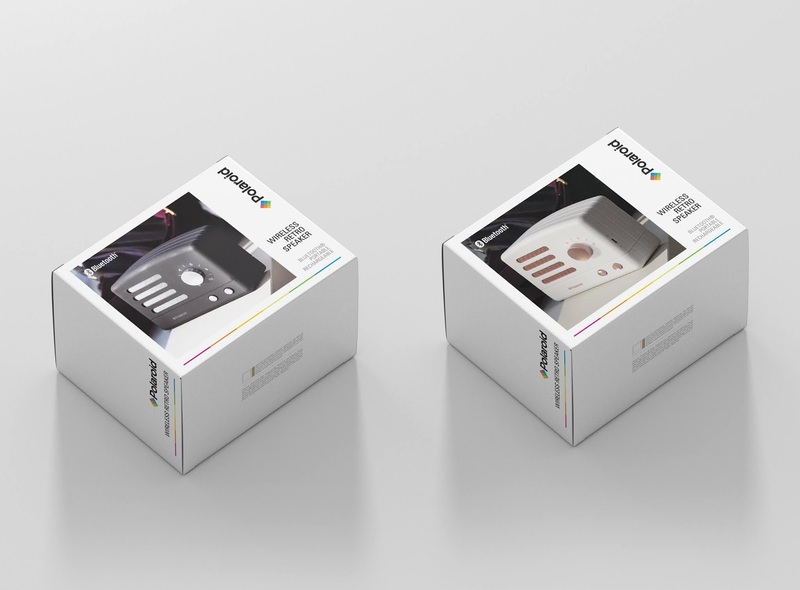 This year, I decided to base our packaging on the Classic Polaroid Border; the iconic shape that everyone knows. The idea was to sell the products via lifestyle photography instead of a more traditional product shot, which is common in the consumer electronics industry. 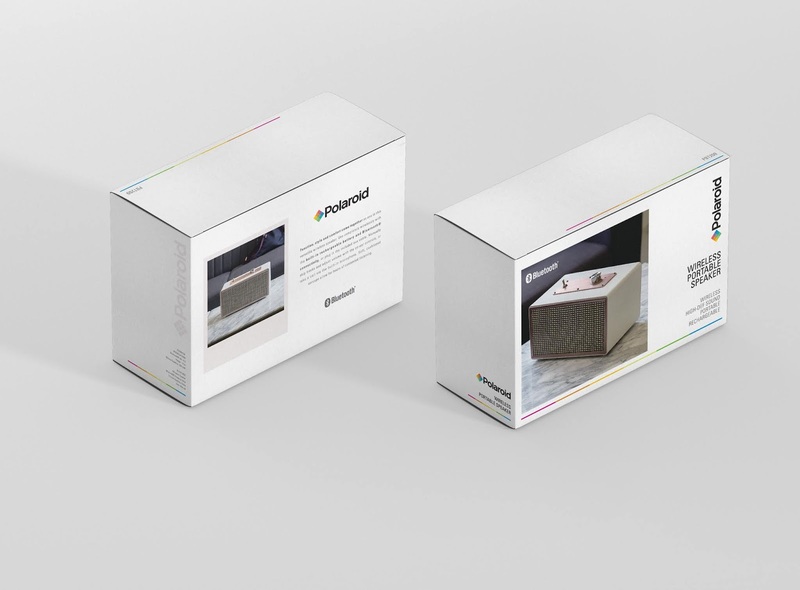 Each package features two shots; one in use and one to show the details and beauty of the product. 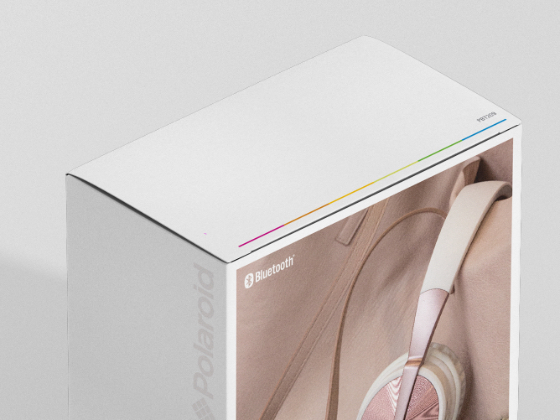 The proportions of the Classic Border are mimicking the original Polaroid photo film, and the final finishing had Spot UV over the product image to further hint at the Polaroid concept. 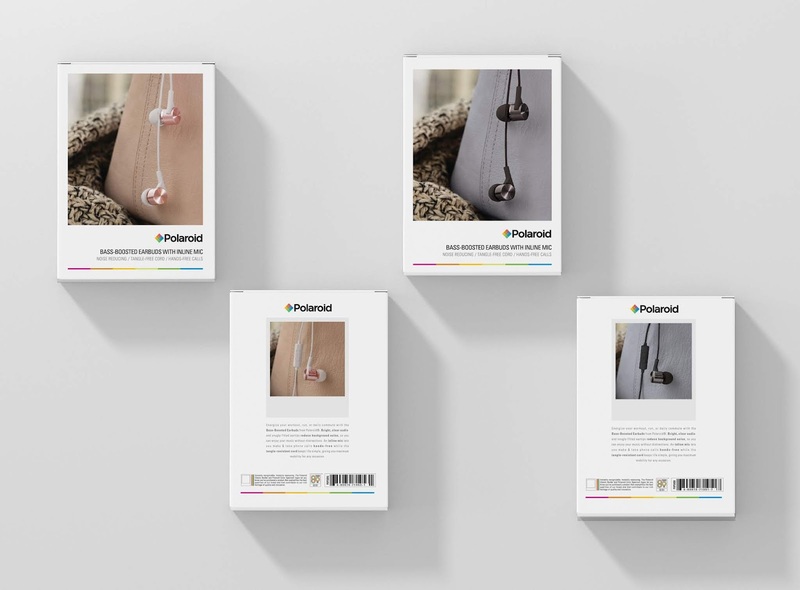 I wanted the experience of buying these products to be fun, nostalgic, gifty and personal -- not just any old earbud, but one that will help create memories, like a Polaroid does. Clean, simple, classic -- reminiscent of simpler times, before the hustle and bustle, before life gets in the way -- when you'd use a Polaroid camera to capture a moment in time. 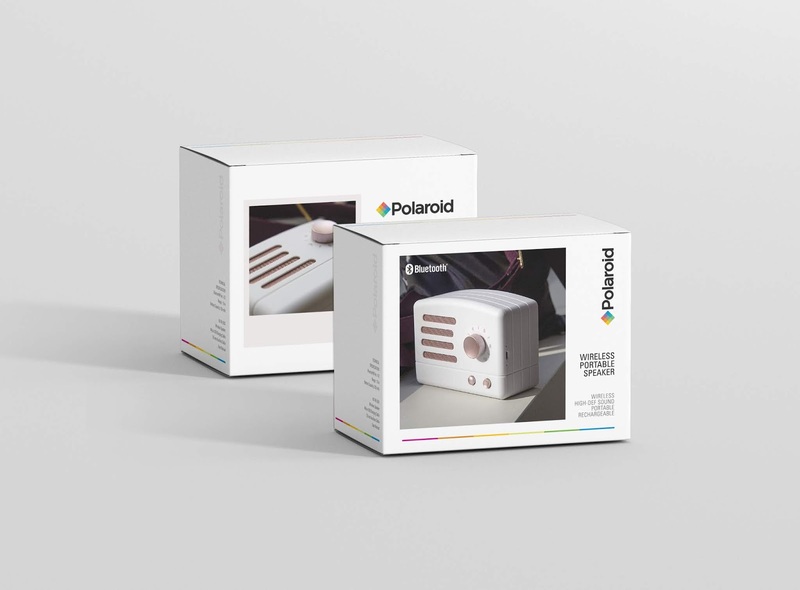 This packaging concept invokes that, with homage to the originality of Polaroid with a modern twist.